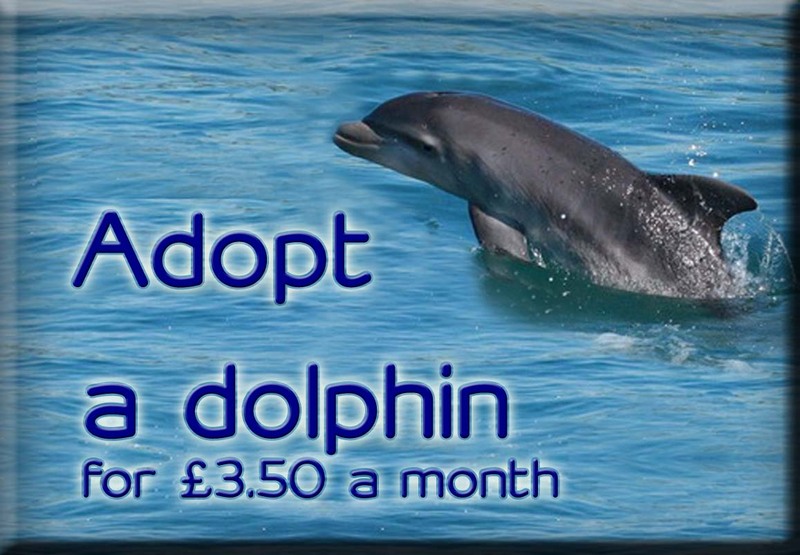 Sea Watch Foundation » 2018 National Whale and Dolphin Watch starts in Wales tomorrow! 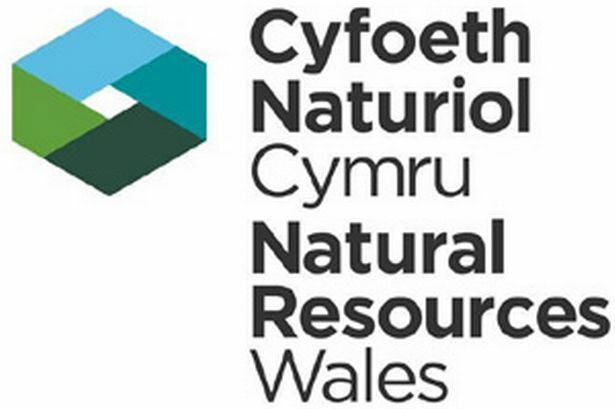 2018 National Whale and Dolphin Watch starts in Wales tomorrow! Every year, scientists at the Sea Watch Foundation lead a campaign to get members of the general public contributing to science to protect whales, dolphins and porpoises and they’re calling on you to get involved with the National Whale and Dolphin Watch between 28th July and 5th August 2018! 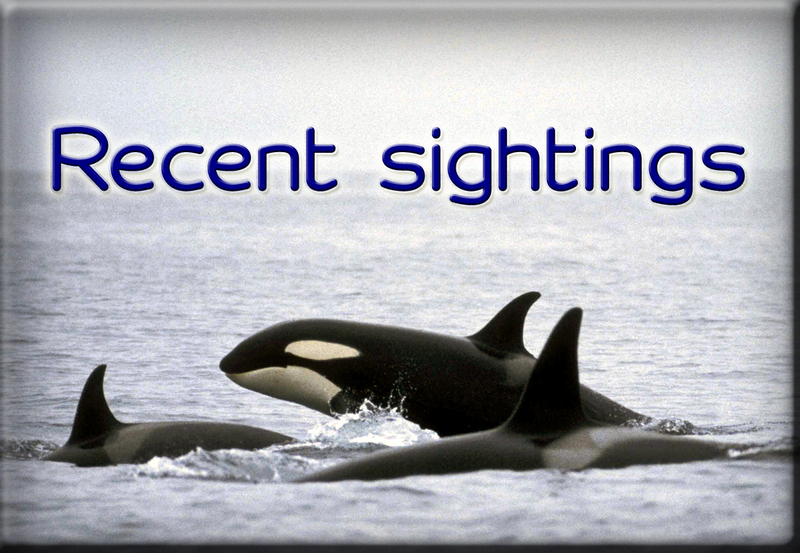 For over forty years, Sea Watch Foundation scientists as well as volunteer observers all around the coast have been reporting on whales, dolphins and porpoises (cetaceans) to inform Sea Watch’s huge database of records. 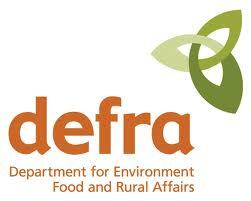 In fact, the scheme is one of the oldest and longest running citizen science schemes in the world. Now it’s your turn to take part in their flagship summer event, the ‘National Whale & Dolphin Watch’ which is now in its 17th year. “It’s all about reporting your whale, dolphin and porpoise sightings as well as getting out there to look for them” begins Dr Chiara Giulia Bertulli, Sightings Officer for the research charity. “Without reports from the public on these magnificent animals we cannot compile data which is used for their protection” continues Chiara. Cetaceans can be found all around the coast of the UK and recently around the Welsh coast bottlenose dolphins have been sighted joining flocks of gannets in a mad feeding frenzy off Pen-y-Cil, North Wales, they have seen them bow-riding, fast swimming and leaping out of the water from people’s houses in Bull Bay. 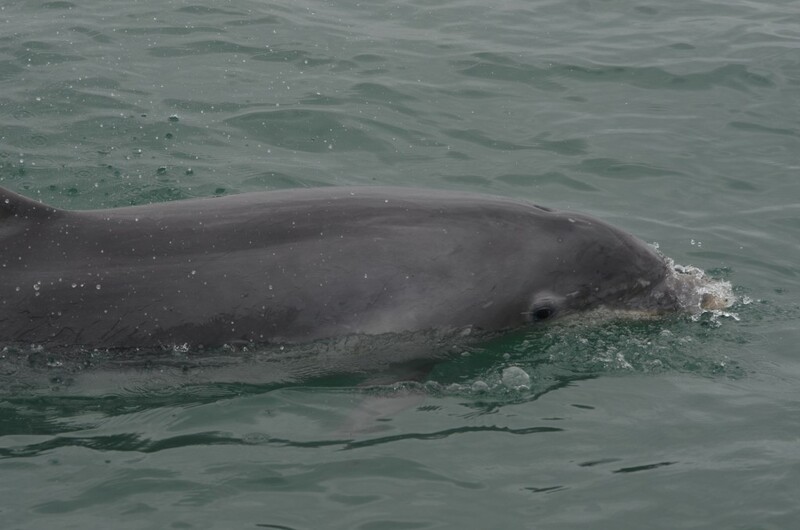 In Cardigan Bay, pods of bottlenose dolphins have been regularly sighted including several mother-calf pairs. Harbour porpoises are the second most common species of cetacean to encounter in the area, and from land people have sighted them easily and seen them leaping, feeding and occurring in mixed age classes this year. Risso’s dolphins and short-beaked common dolphin have been sighted in Pembrokeshire to around Anglesey. Lucky land whale watchers and boat passengers have also been amazed to spot common minke whales off the South Stack in Anglesey and off St David’s Head in Pembrokeshire where a 5m whale was caught into a close-up footage circling and rolling in belly up around a commercial fishing boat. The charity encourages wildlife-lovers to head to the coast to collect watch data of their own or to join a wildlife tour and collect data at sea. No experience is necessary and the team at Sea Watch will be happy to set you off on the right foot. “We need as many eyes on the sea as possible. That means we’re looking for people all around the Welsh coast to arrange a watch for themselves and for everybody to report the animals that they see” adds Chiara Giulia. During the nine-day 2017 event, eleven different whales and dolphins were recorded in UK waters as well as the tiny harbour porpoise which measures just a metre and a half when fully grown. Some 231 sightings were logged around Wales. For more facts and figures from last years’ event, please see the 2017 National Whale and Dolphin Watch report.